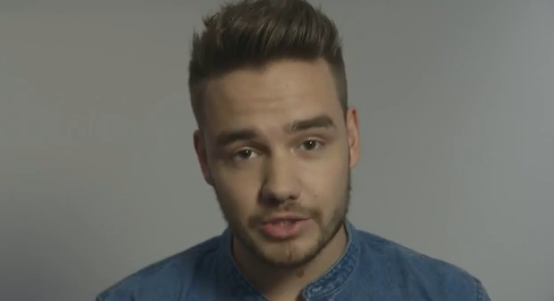 Where We Are Movie Trailer Released! Boyband One Direction have released a teaser trailer for their new film, Where We Are, much to the delight of dedicated Directioners worldwide. 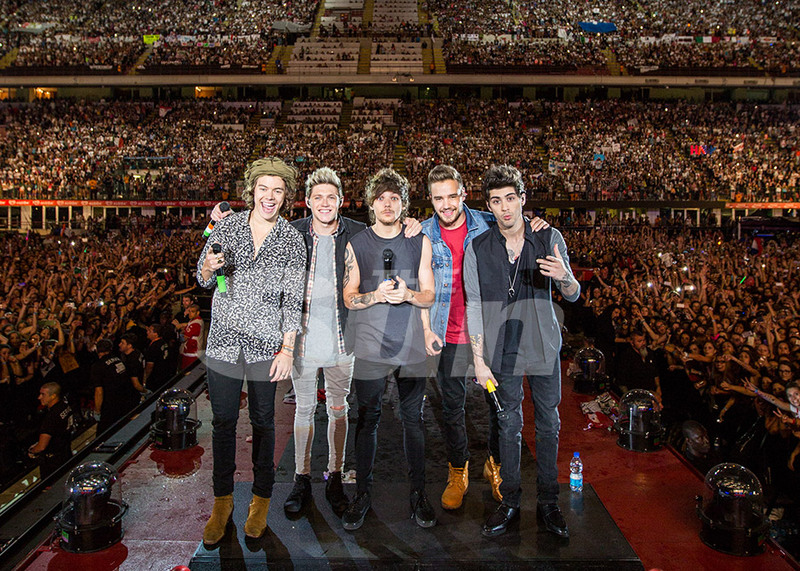 "In 2014, the world's biggest band set out on their biggest tour ever," text presented over concert footage reads. "This October, they're coming to you Get closer than ever before, be part of the phenomenon." One Direction Concert Baby Born! 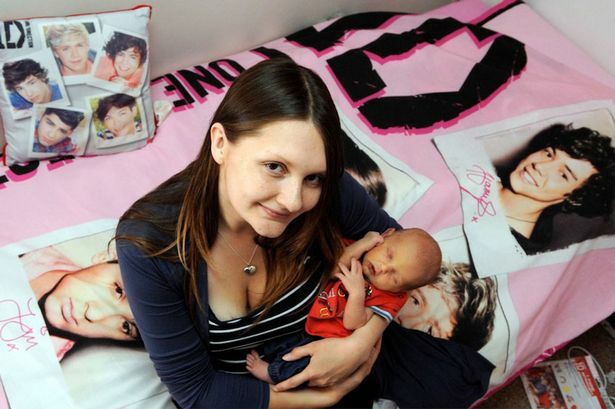 There was only One Direction for an expectant mum who went into labour at a 1D gig - and that was to the hospital. Sarah Turnbull was 39 weeks pregnant when she attended the boy band's concert at the Stadium of Light in Sunderland and she wasn't expecting to give birth for another week. However as the teen heart throbs started their last song she thought she was having a small accident. Little did she know that her waters had broken at the start of the concert and her baby boy was enjoying himself so much that he decided to make his entrance into the world. Sarah finally realised what was going on during the fireworks finale when One Direction’s hit ‘Best Song Ever’ was playing when she popped to the loo. Six hours later she gave birth to Thomas Setterfield, exactly one week earlier than her due date, in the early hours of May 29 after the gig the night before. Sarah and her partner Peter, 29, who works in the building industry, even considered naming him Harry after her daughter, seven-year-old Emma’s favourite 1D member Harry Styles, but finally settled on Thomas after Peter’s grandad. Admin Assistant Sarah said: “I was determined to go to the concert even though I was heavily pregnant. I bought the tickets over a year ago for my little girl’s birthday and I wasn’t even expecting then. “Emma was desperate to go and when I surprised her she was over the moon as they are her favourite band. “To be honest, I admit that I quite like One Direction but obviously went because she is obsessed with them. “I felt fine on the day and even went to see the midwife who told me there was no signs of the baby being ready to come and that everything seemed normal, so I was completely shocked when I realised what was happening. “My partner can’t stand One Direction but we both actually quite liked the name Harry. Sarah assumed that the baby was pressing on to her bladder and she had never experienced her waters breaking with her first child so was completely oblivious. She had no idea that her constant need for the bathroom was the beginning of her six hour labour. Sarah, from Glebe in Washington, said: “My aim in the pregnancy was to get past seeing One Direction so I feel like I've achieved that even though Thomas cut it very close. “I keep thinking that he must really like One Direction’s songs and that’s why he came early, he just wanted to be out and to listen to them and party with us. “The rest of my family seem to disagree and say that Thomas obviously mustn’t have been able to stand the racket any longer! “I can’t wait to be able to tell Thomas about his dramatic arrival. I’ll definitely be making him listen to all of One Direction’s songs when he is old enough.